Early Fall is here. Along with the beautiful midwest colors my favorite season for fashion is here, too. Warm enough for shorts and T's yet cool enough for hoodies. I picked a few combinations from the good people @CraniumFitteds. Enjoy the early-Fall edition of the Essince Style Guide. I'm starting off with this Albuquerque Isotopes hat. 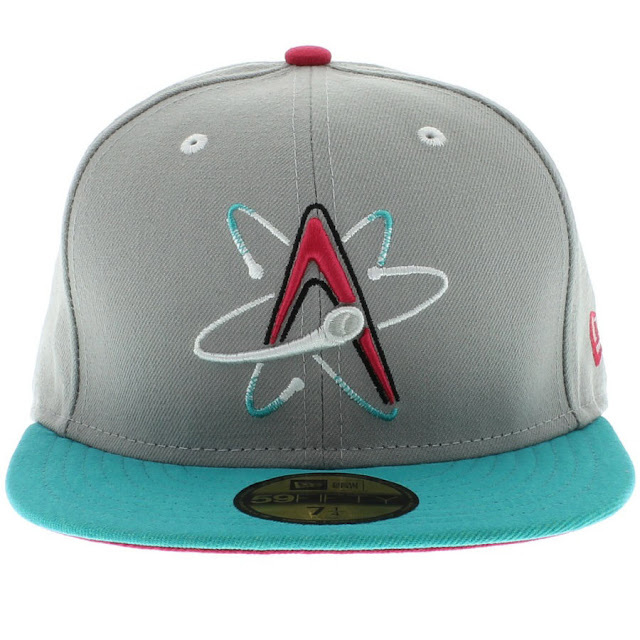 As you know I've been on Grey as this year's color and it doesn't hurt that the baseball team on the Simpsons is the Isotopes (I'm a cartoon nerd). 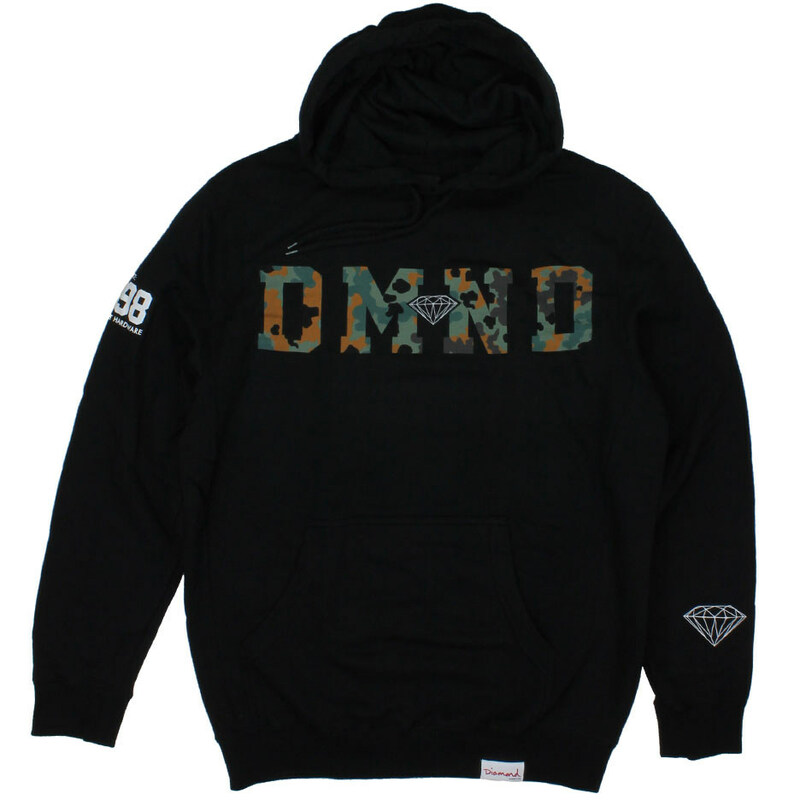 With the grey and pinks of the cap I wanted to make that the focal point but still have something in the hoodie that complimented it and wasn't boring so I went with this black DMND Camo Hoodie. 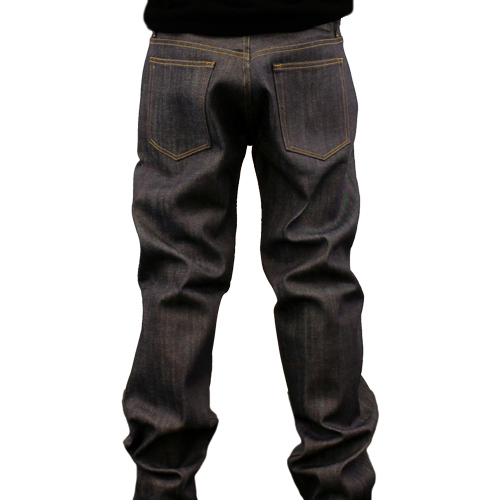 Keeping with the darker theme and fitted focal point, I'm going with these Indigo, Classic 5 Pocket Denim jeans by HUF. ALSO, earth tones and Native patterns are going to make a big comeback this fall. 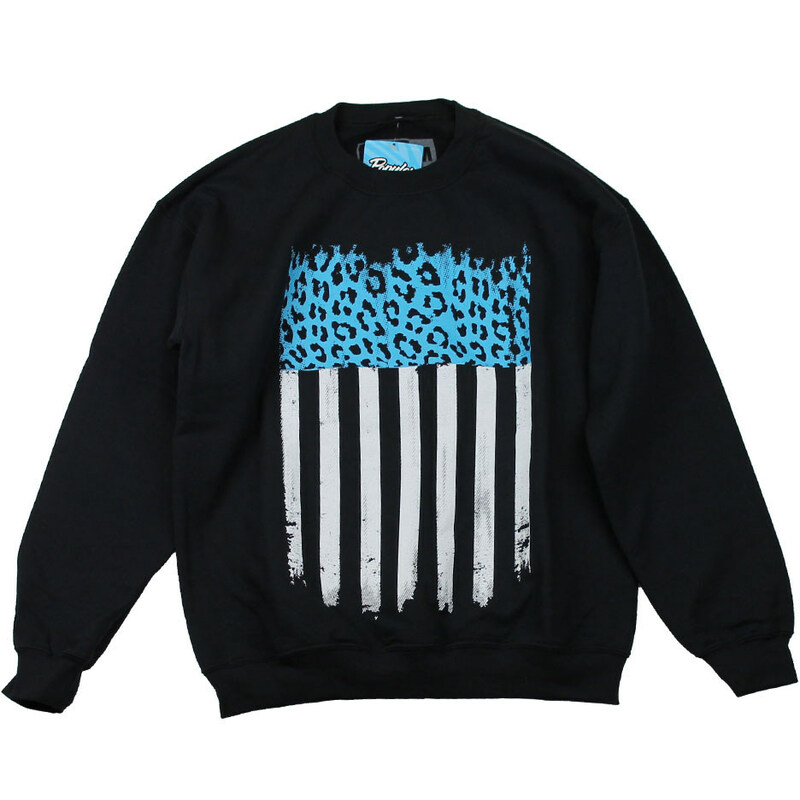 So try this Native Blue Skulls Strapback with this The Distressed Flag Crewneck. Pair with some light grey jeans or khakis. 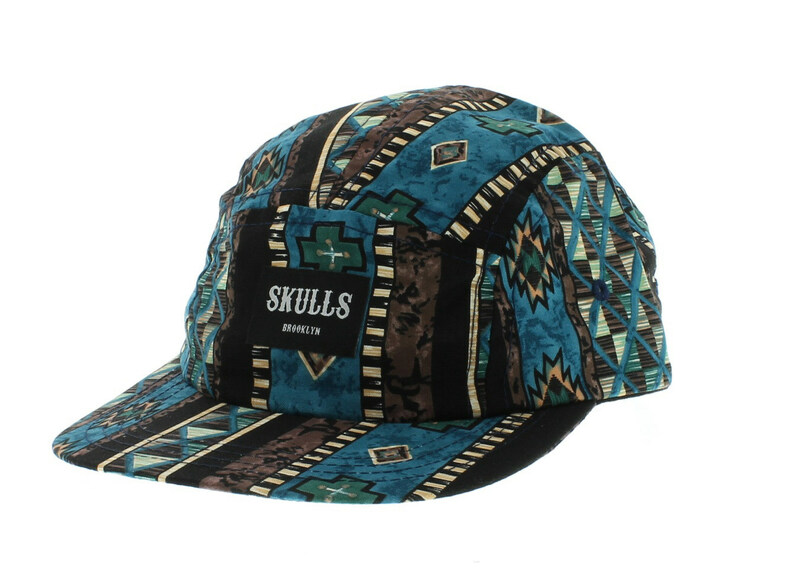 S/O to Cranium Fitteds. Get fitted this summer and tell 'em, Essince sent you.